I never thought there would be an app for a graveyard but Welford Road cemetery is getting just that. Computer experts at De Montfort University are creating a smartphone and tablet app for the cemetery so that people from across the globe can enjoy an interactive tour of the Victorian site. The cemetery is home to countless famous local figures including Thomas Cook. Opened in 1849, it is Leicester’s oldest municipal cemetery and one of the oldest in the country. Still in use today, the cemetery houses around 10,000 headstones and 35,000 graves, and is listed as a Grade 2 site in the English Heritage Register of Parks and Gardens. When the app is launched to market, visitors will able to hold their phones up to headstones to activate digital animations of famous figures from history. But it isn’t just the big names, the app catalogues the stories of more than 200,000 people buried there. The app will use GPS to establish where the user is in the cemetery and is expected to be finished by Christmas next year. 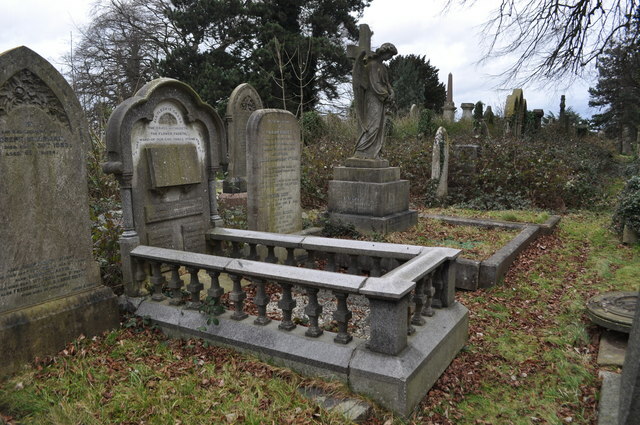 The Friends of Welford Road Cemetery will be working with De Montfort University on the project entitled Unlocking Victorian Leicester, thanks to a £6,100 Heritage Lottery grant.